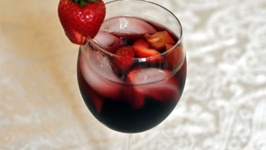 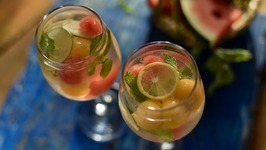 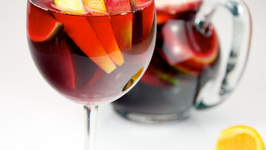 This Rose Sangria will turn up any party. 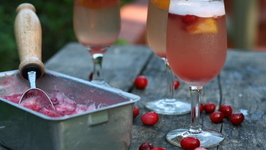 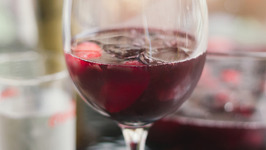 I love making this sangria because you don't have to wait for all the flavors to infuse because it is so flavorful you can drink ..
Cranberry Sorbet makes the perfect addition to a summer party drink. 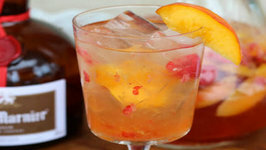 Great in mocktails and family friendly punches, and ideal for sangrias and summer cocktails because .. 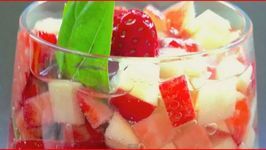 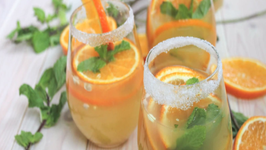 This is a simple and tasty white sangria - no added alcohol to mask a bad wine so make sure you choose a wine you would drink on it's own! 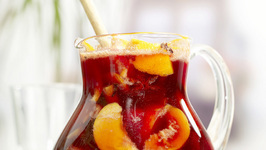 Warm your winter with this sunny sake-based sangria that tastes like summer. 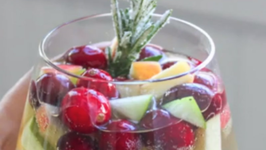 Seriously, you will think it is August! 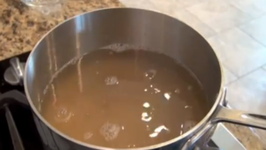 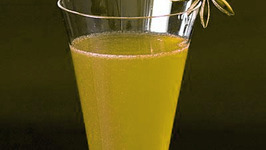 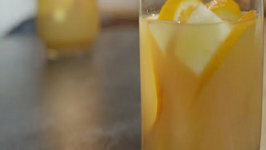 Bursting with fresh ginger, crisp tangerine and a ..
You can make simple syrup at home, it is very easy to make, 1 part sugar, to 2 parts water. 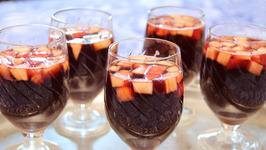 You can use this to sweeten sangria, iced tea, coffee, or even cocktails.